Operation Orion 2012 might have come to an end, but that is definitely not the end of the journey! As the school term starts in a midst of cheers and smiles, so has the planning for Operation Orion 2013. For starters, we had our first main comm meeting yesterday where the main comm members are officially introduced to each other after much anticipation. 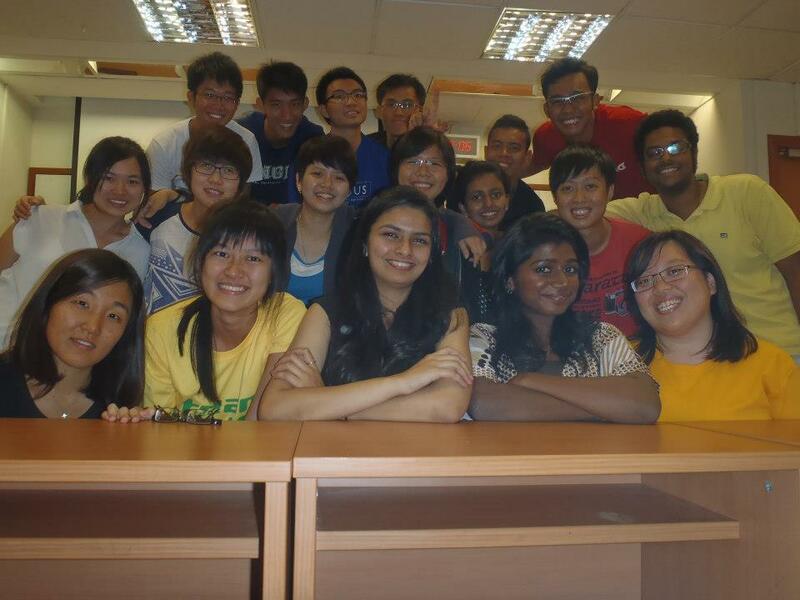 So ladies and gentlemen, introducing for the first time, Operation Orion Main Committee 2013! Look at the *cough* GORGEOUS *cough* boys and girls! 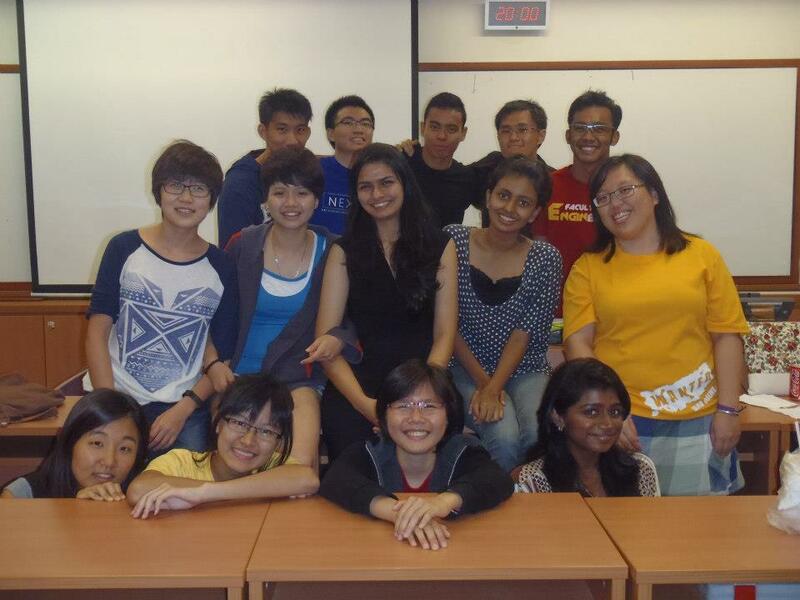 And just for the fun of it (simply because as the admins we can do it 😛 ), here’s a picture of the Publicity Committee! It is in the midst of boisterous laughter that the first meeting has come to an end. Yet, this is merely the start of a new journey. As the year progresses, do check our website regularly for updates and continue to render us your generous support! Oh and remember to look out for the recruitment drive in August! Quick, mark it down on the calendar! Its still early, but then you wouldn’t want to miss it for the world do you?